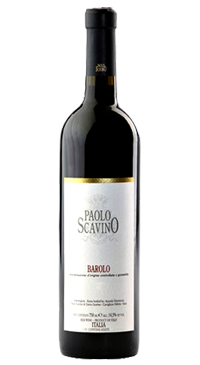 This Barolo has a special value for our family and represents the history and tradition of blending different cru of Barolo. It comes from the best plots of seven cru. The diversity of soils, exposure and altitude characterizes each of these small but very important terroir. Unifying these diversities, the Barolo offers harmony and complexity with an overall character of the zone. Separate vinfication. Destemming and light crushing. The maceration and the alcoholic fermentation are in stainless steel with temperature controlled and indigenous yeasts. Malolactic fermentation in oak barrels. The tartaric stabilization occurs naturally during the winter with the low temperatures. Each cru is kept separate and aged in neutral French oak barrels for 10 months and further 12months in large casks. Final blend as a result of a further selection in the cellar of the most performing plots of the vintage. Approximately one year of stainless steel and 10 months of bottle aging before release.